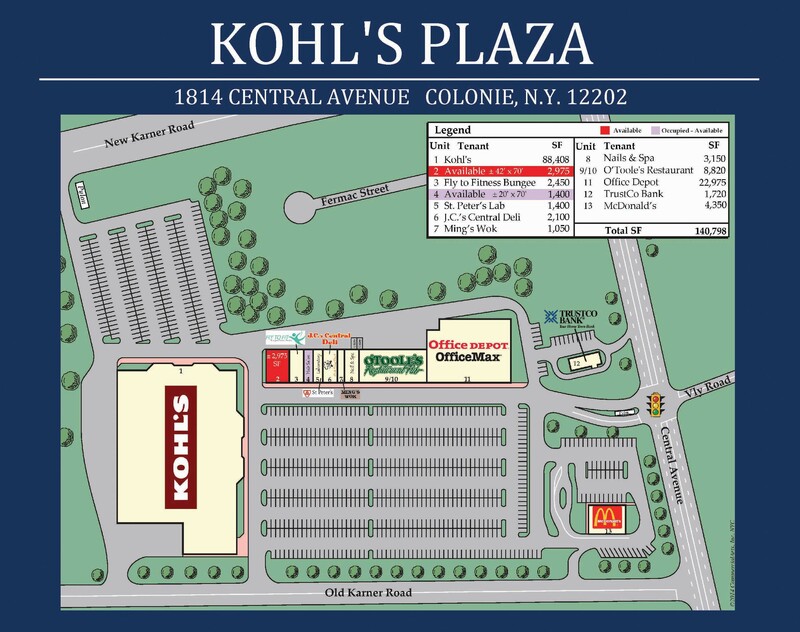 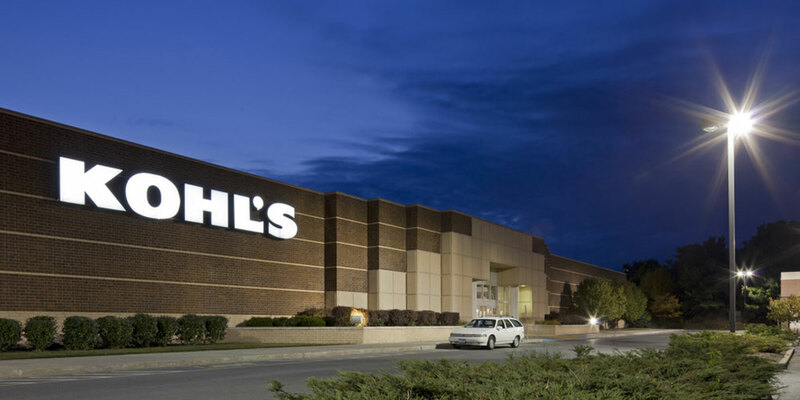 Kohl’s Plaza is a 140,798 square foot shopping center ideally located on Central Avenue (Rt. 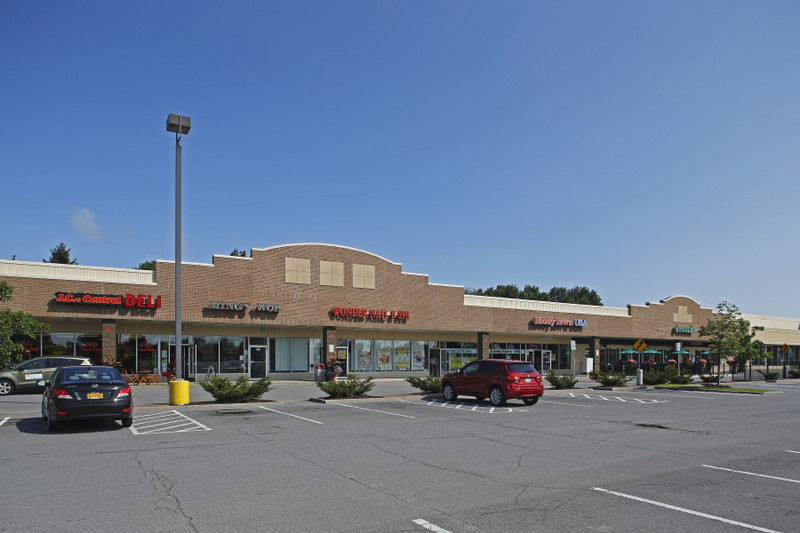 5), with direct access from Rt. 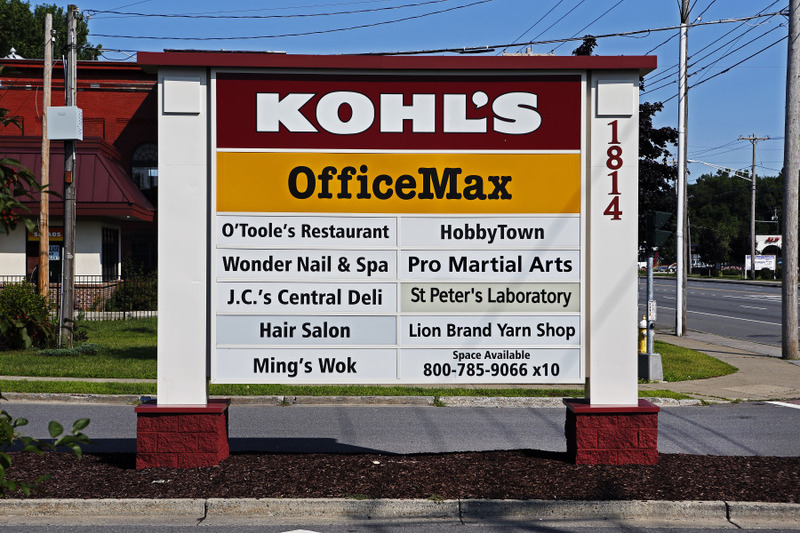 155 (New Karner Road). 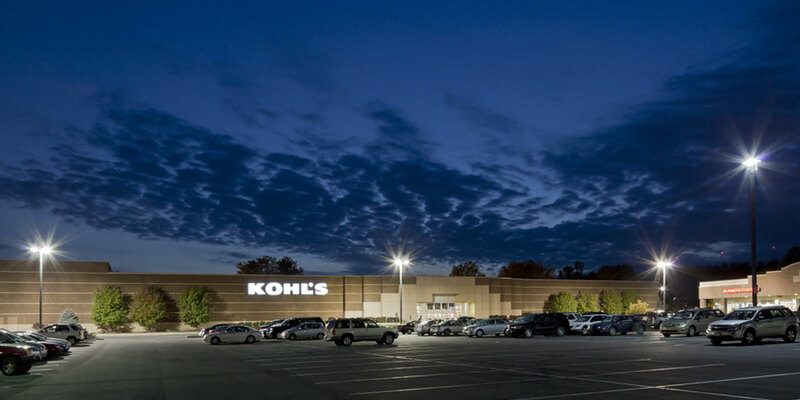 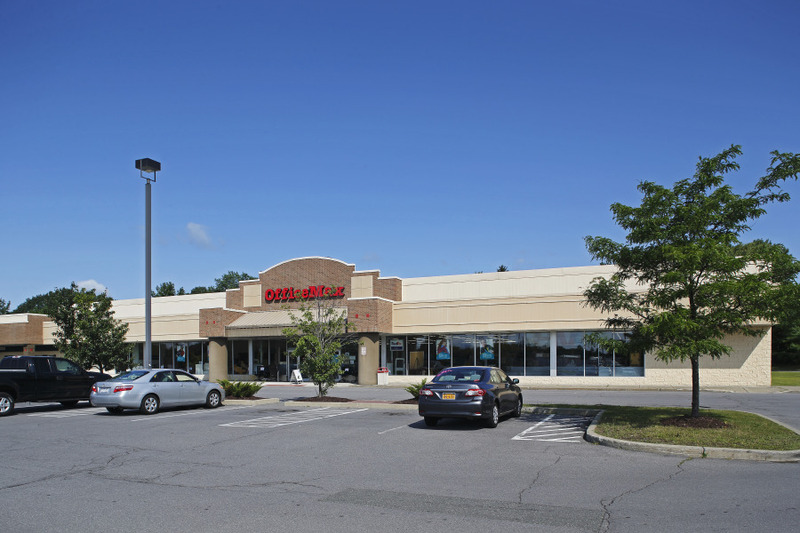 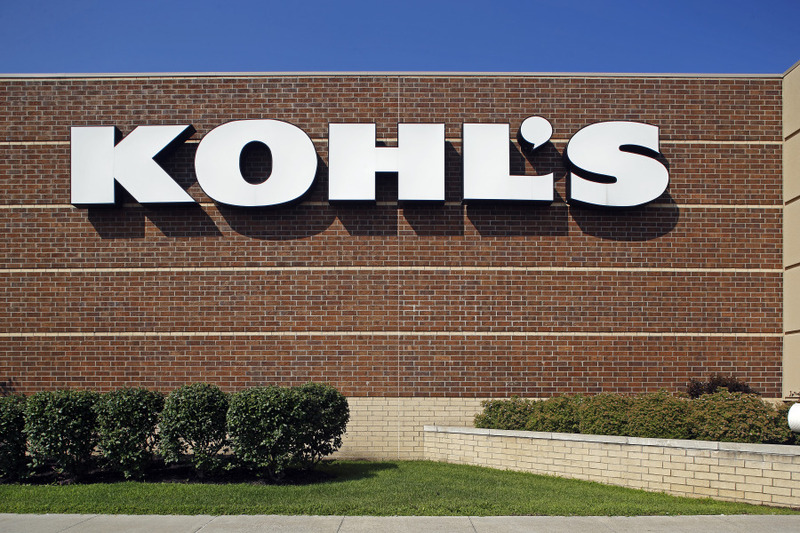 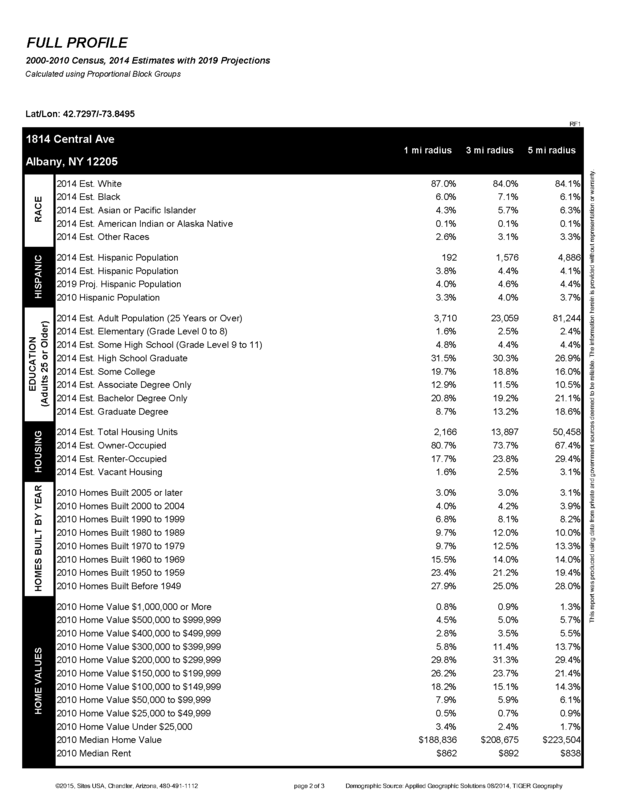 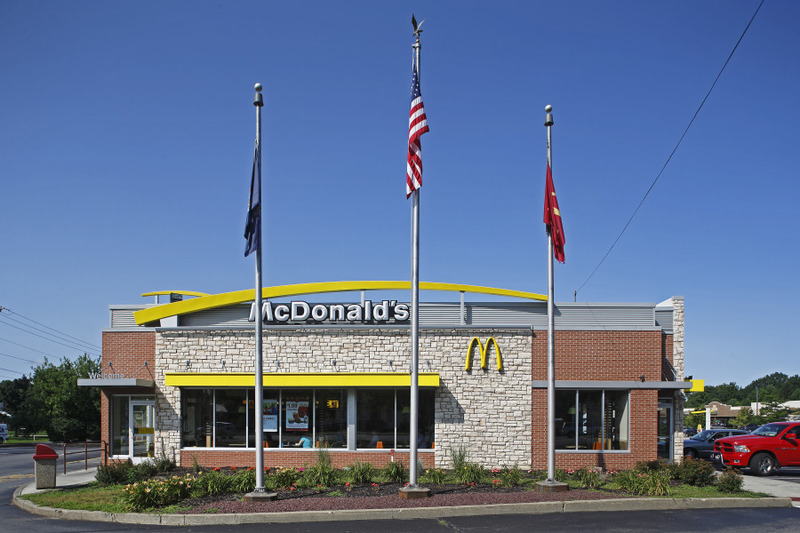 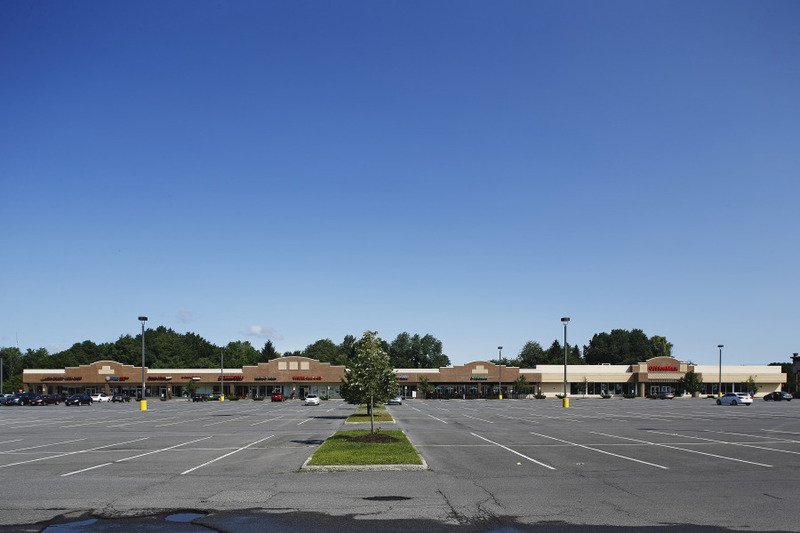 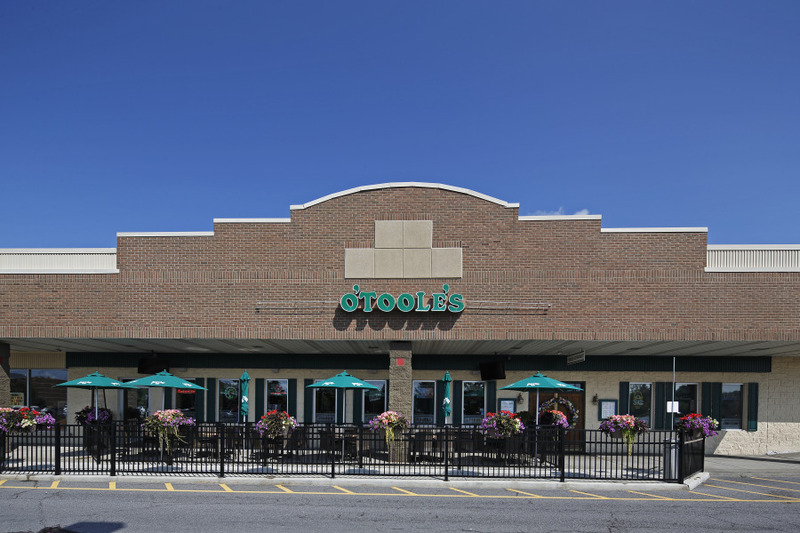 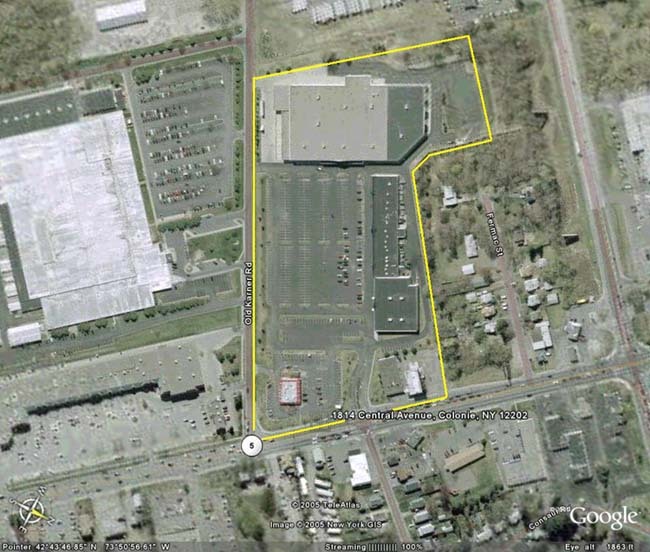 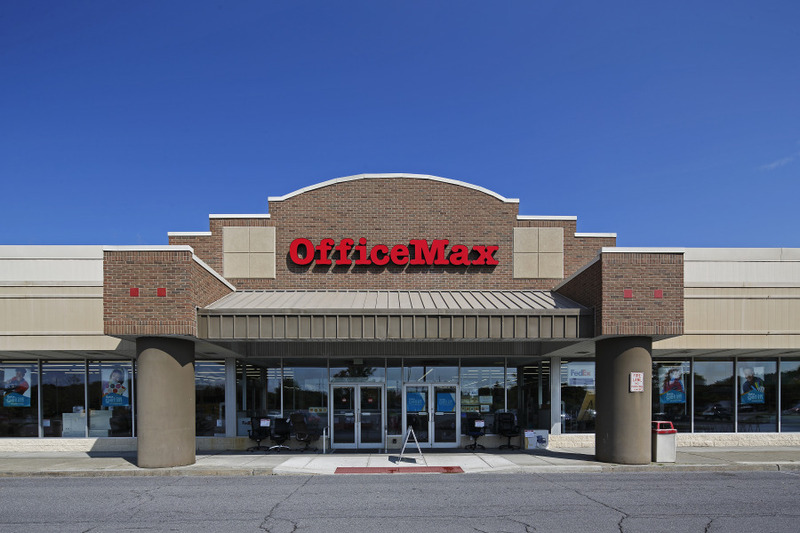 Anchor tenants include Kohl’s, OfficeMax, and a McDonald’s outlot. 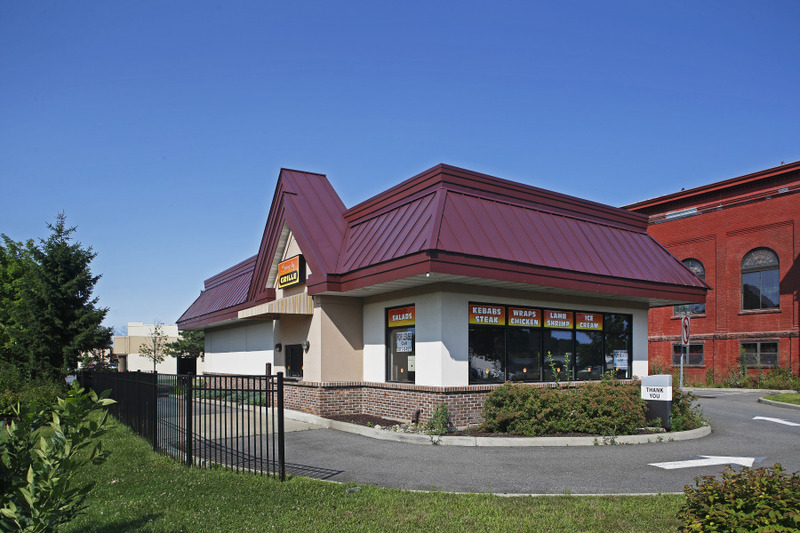 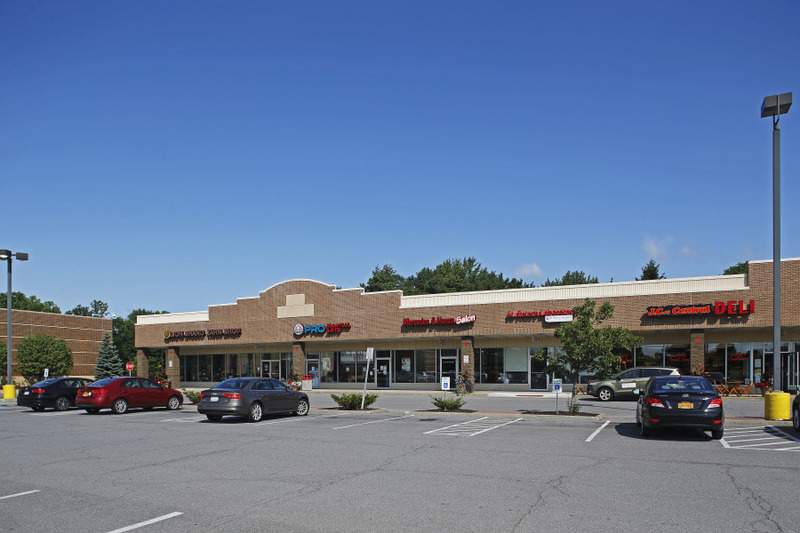 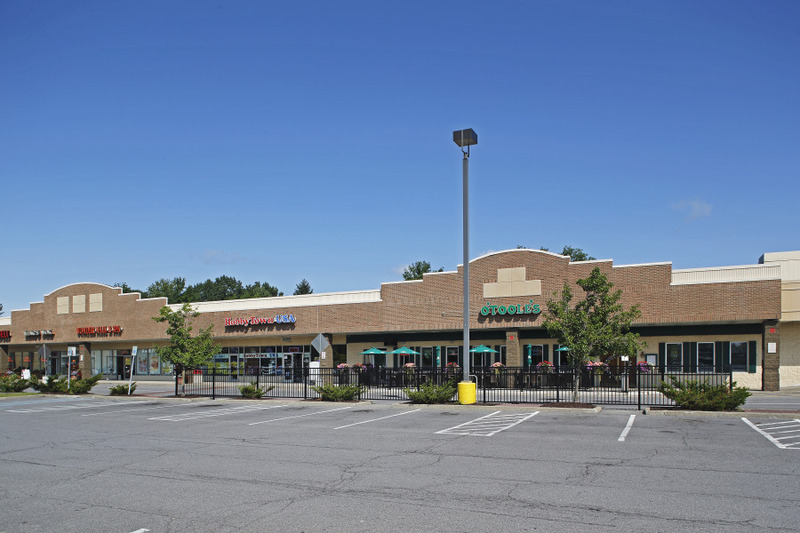 The center is also home to other tenants such as Ming’s Wok, O’Tooles, and Nail & Spa.